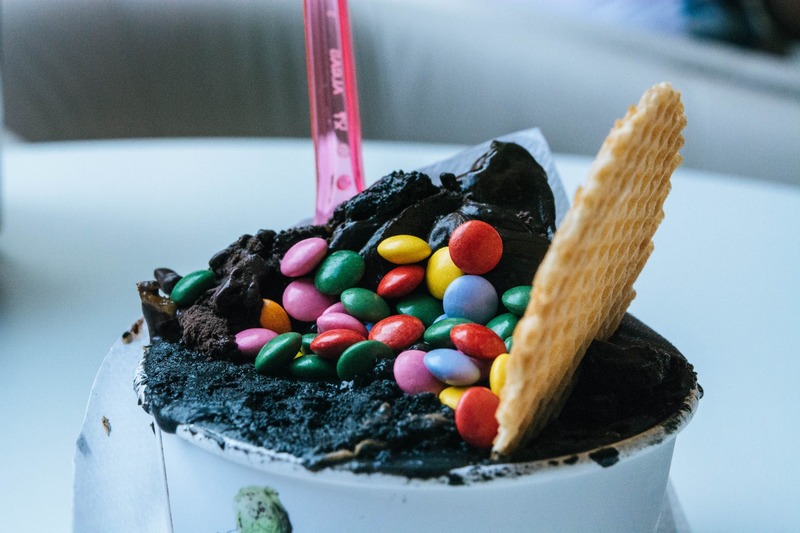 If you are searching for a fun and clean place to enjoy a summer snack — with lots of different ice cream flavors to choose from — you should give La Flor De Michoacan a try. This place is often busy, but with good reason. The ice cream is terrific and so is the service. It is a great place to go if you want something unique, like their Rose Petal Ice Cream. Their Cotton Candy Ice Cream is great, too. If you are looking for a local place that serves genuine Italian gelato, BellaLinda is the place to go. They are especially noted for their Pistachio Gelato topped off with whipped cream and caramel drizzle, and for an extra special treat you should also try one of their Crispy Crepes. This place is further noted for its excellent service. Linda the owner there will make you feel like a member of the family whenever you visit. For those who love frozen yogurt, Menchie’s is a great local place to get your fix. This self-serve location has lots of great flavors and toppings. Among the best are their Toasted Marshmallow Yogurt. One of the great things about this place is that they are constantly experimenting with new flavors. So, there is always something new to explore. The staff is also super friendly there. CREAM is the place to go in Henderson if you have a hankering for an ice cream sandwich. 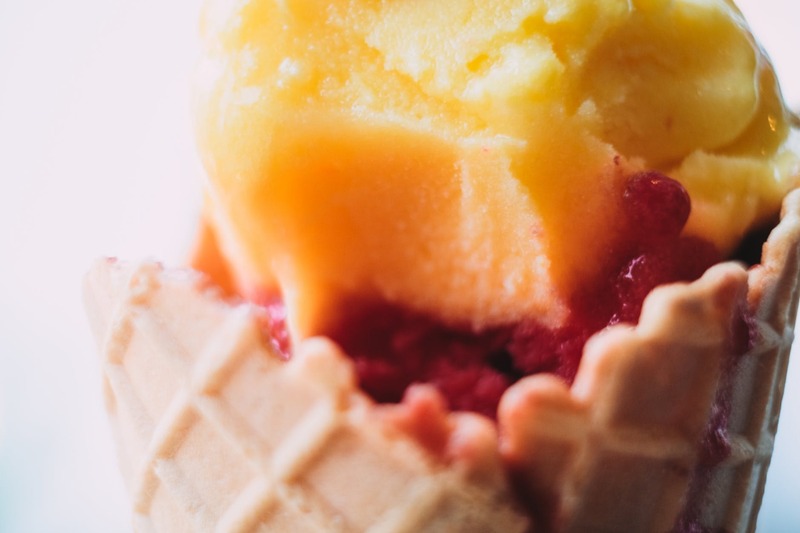 Instead of a boring cone or a cup, you have the option there of having your favorite ice cream served between two cookies or two waffles, making it the perfect summer snack. They also have excellent shakes and malts. They even have vegan options. What is great about Cold Stone Creamery is that you can effectively create your ice cream flavors there. They will hand mix in your favorite toppings right into the ice cream, making a visit there a really special treat. Their Strawberry Ice Cream is especially incredible. These guys have been mixing, freezing and scooping frozen yogurt since 1981. They serve their sweet confections at 26 degrees Fahrenheit for maximum flavor fulfillment. With over 60 options on the menu, this place is sure to exceed expectations.